The most complete guide to Mexico Immigration – Now a free eBook! 2019 EDITION COMPLETELY REVISED & RE-WRITTEN. INCLUDES THE LATEST IMMIGRATION LAW, CRITERIA, AND FEES — NOW ALSO A FREE EBOOK! This guide is an exhaustive compilation of everything you need to know about immigration and visas in Mexico. It has been completely re-written for 2019. 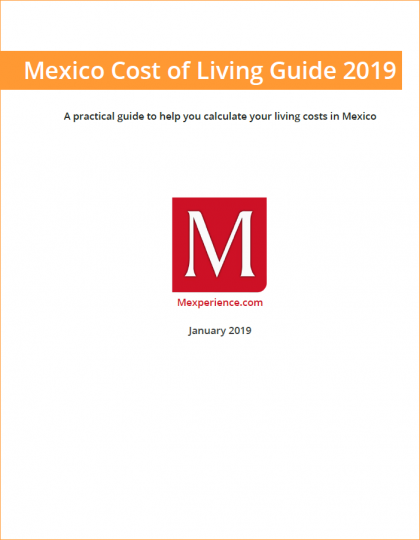 Includes updated fees and income criteria for residency visa types, as well as enhancements based on our readers’ feedback and our practical experience of helping people to apply for and acquire legal residency in Mexico. This 2019 Edition is a completely updated and revised guide that takes into account the sweeping changes to Mexican immigration law which took effect in November 2012 as well subsequent minor changes which have come into effect since. The Mexico Immigration Guide includes the rules and regulations for the new Temporary and Permanent Resident permits which replace the old FM3/FM2 documents. 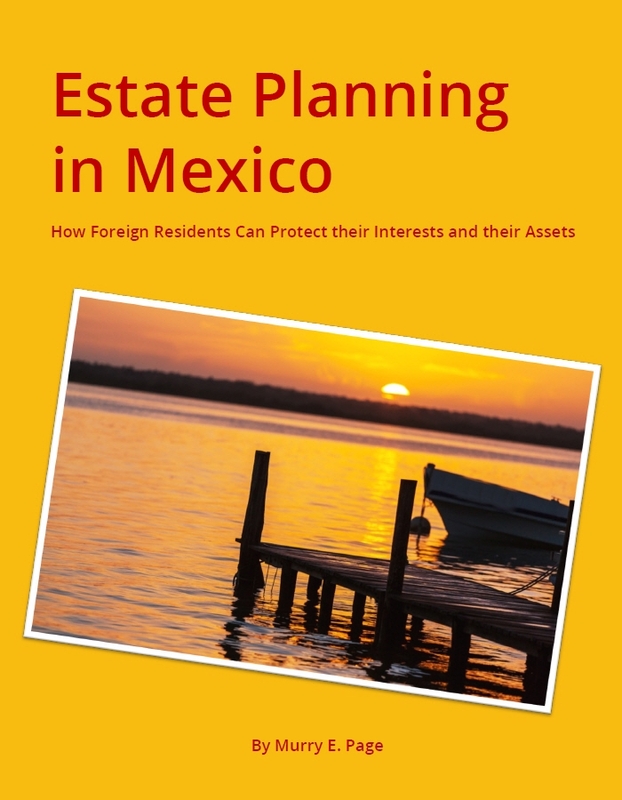 It also contains a ‘Residency Permit Essentials’ chapter that contains practical insights about applying for, acquiring and renewing your Mexican residency. 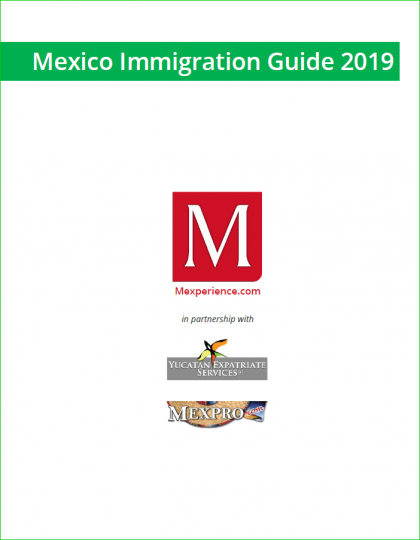 The 2019 Mexico Immigration Guide is a definitive source of information about immigration and visas in Mexico and is an ideal resource for anyone who seeks to live, work, retire, invest, or start a business in Mexico.